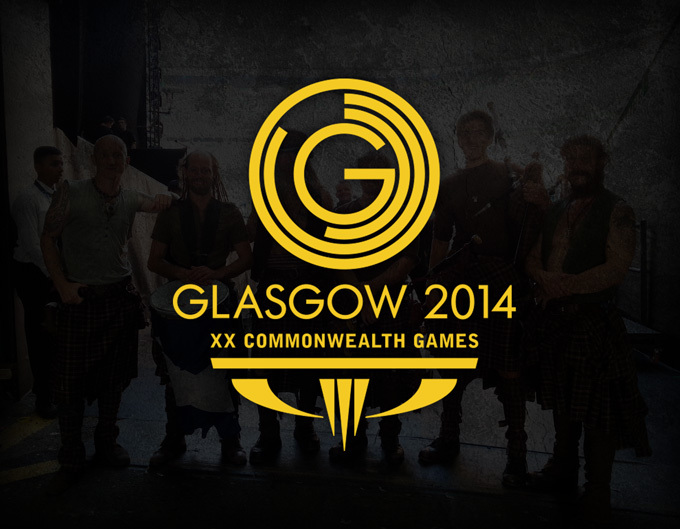 Clanadonia were thrilled to be asked to welcome athletes, and the rest of the world, to the Commonwealth Games last night. 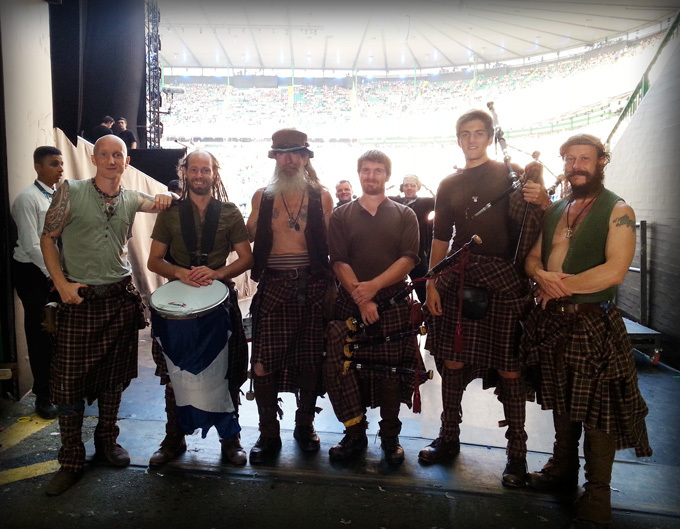 The performance went down a storm with the 40,000 strong crowd at Celtic Park with the band receiving a humbling standing ovation following their performance. 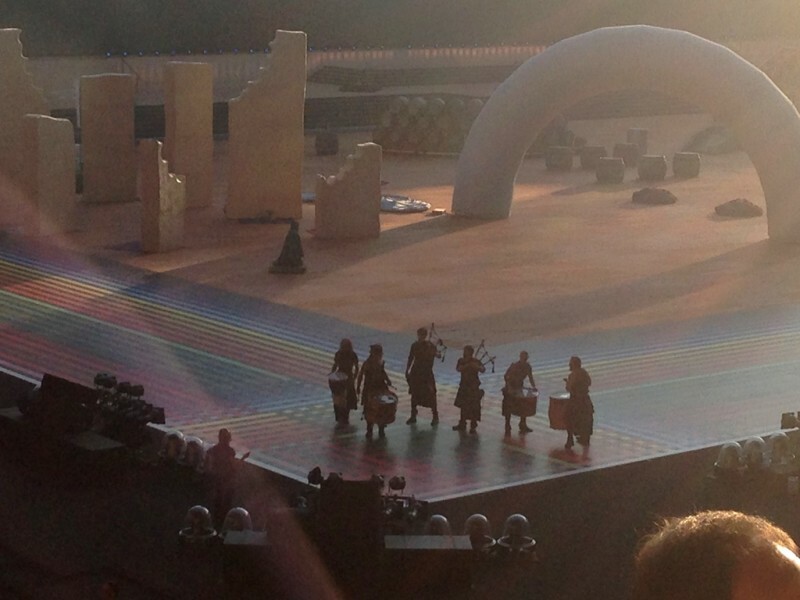 We’re proud to have been part of such a momentous occasion and proud that it all happened in our home city of Glasgow! Wishing all the athletes all the very best of luck over the coming 10 days. Clanadonia get down with the farmers and traders at the Highland Show. 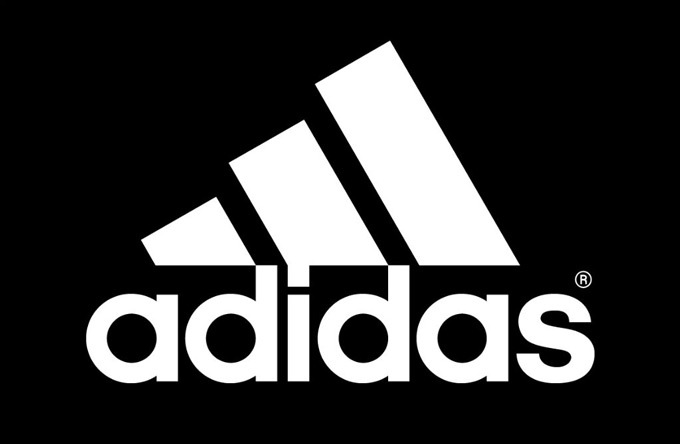 The guys were delighted to have been asked to perform at the glorious Gleneagles Hotel at the weekend for the clothes and sportswear company Adidas. The band were recommended to them by Boss Models and they had a great time playing some musical accompaniment to for a pair of dancers and went down a storm, as ever. 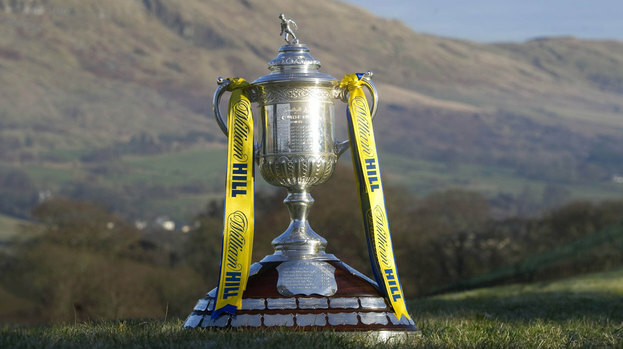 Clanadonia to play in the trophy at the Scottish Cup Final on Saturday. Aside from being only the 5th time in 20 years that no member of the old firm is in attendance, another good reason to keep an eye on the Scottish Cup final on Saturday would be to witness the guys playing the trophy up the tunnel to start the opening ceremony. The game between St Johnstone and Dundee United will be played at Celtic Park as Hampden is undergoing a major refit to be ready for the Commonwealth Games, the band will also be playing outside on the day before the game so plenty of photo ops there. 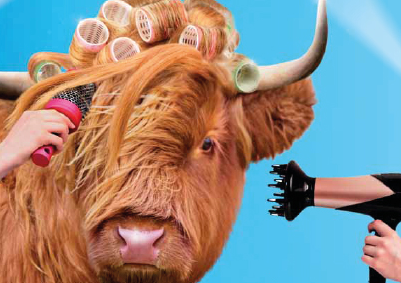 Clanadonia will be serving up some traditional Scottish fare for the crowds at the Commonwealth Village in Tollcross on the 28th July and the 3rd August. Quite what an international crowd of athletes is going to make of them is anyone’s guess but we’re betting there’ll be a lot of photo requests on those days. 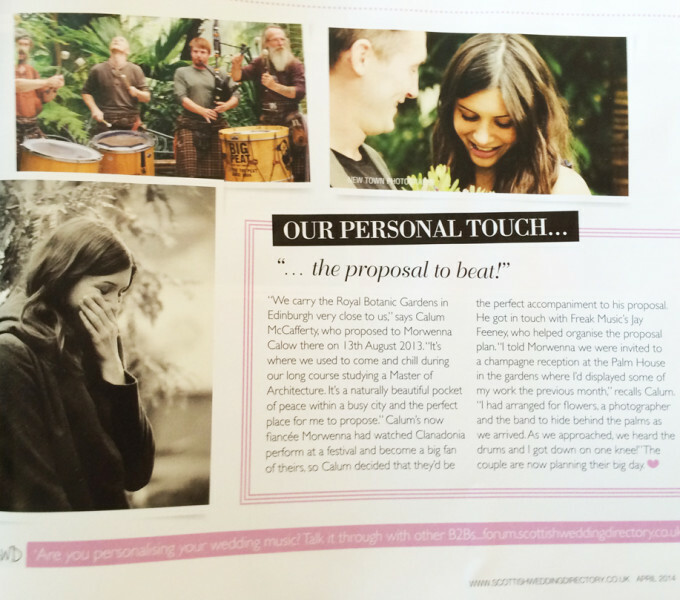 A great little article covered in the Scottish Wedding Directory about an engagement performance last year in the Botanical gardens of Edinburgh. We were delighted to perform as a surprise straight after Calum proposed to Morwenna – and… well let’s just say we were relieved she said yes! !